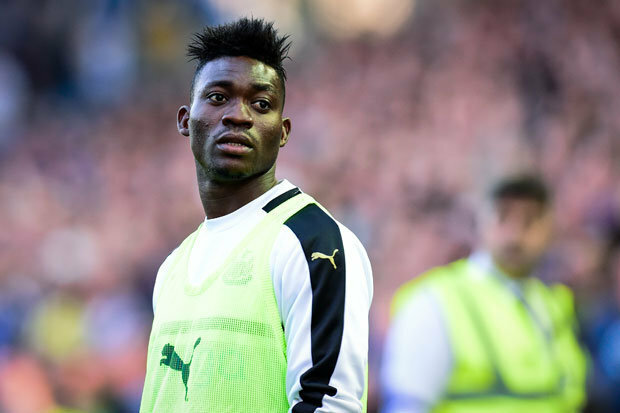 The Ghana international has impressed while on loan at the Magpies from Chelsea this term.The 25-year-old netted a key goal in Newcastle‘s 4-1 win over Preston as Rafa Bentiez’s men secured their promotion back to the Premier League. Itis said that they must activate the clause within seven days of the season finishing on May 7.ESPN add that personal terms are already agreed with Atsu keen to secure regular first-team action in the top-flight next term. Atsu joined Chelsea from Porto in the summer of 2013 but is yet to make his first-team debut for the Blues.He has instead been sent out on multiple loans and is now open to leaving Chelsea for good. ESPN report that a number of clubs are keeping tabs on Atsu and will launch offers for him should Newcastle decide against snapping him up.